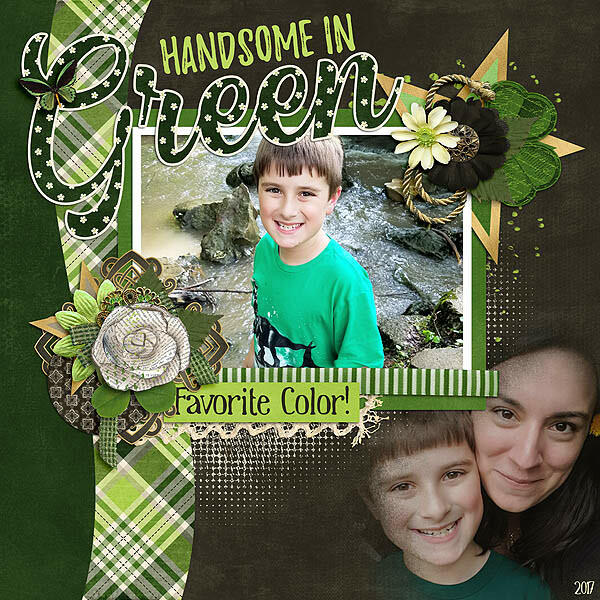 Connie Prince Digital Scrapbooking News: Super Saturday Sales and Freebie! Super Saturday Sales and Freebie! I hope you have green on if you are stepping outside! 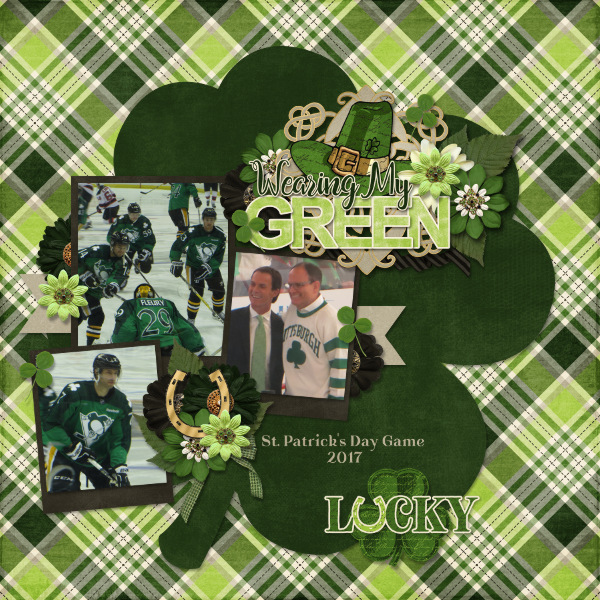 If you are staying in, why not scrap with a St. Patrick's Day kit? 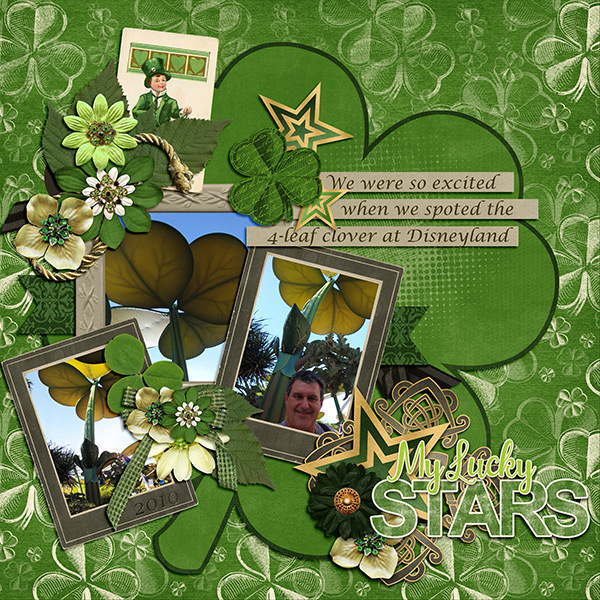 Connie released the perfect green filled kit this week! Check it out at Gingerscraps and the Digichick. It's also Bake Sale time at Gingerscraps. You have until the 20th to pick up three kits for a dollar each!